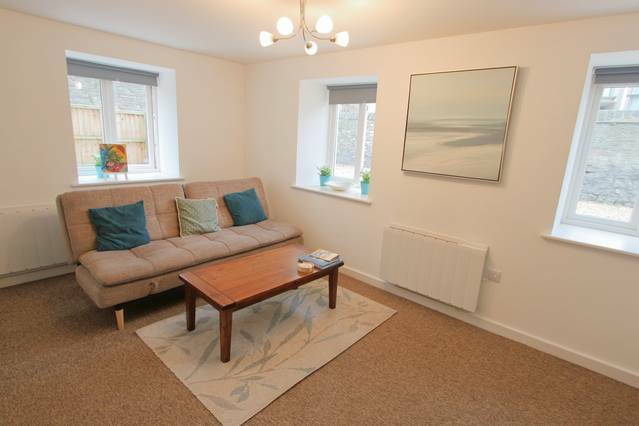 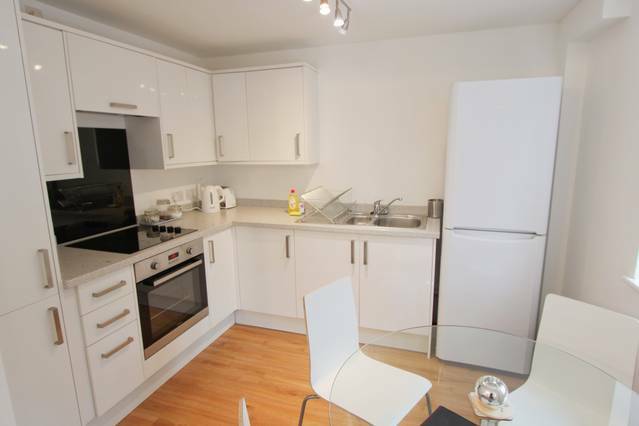 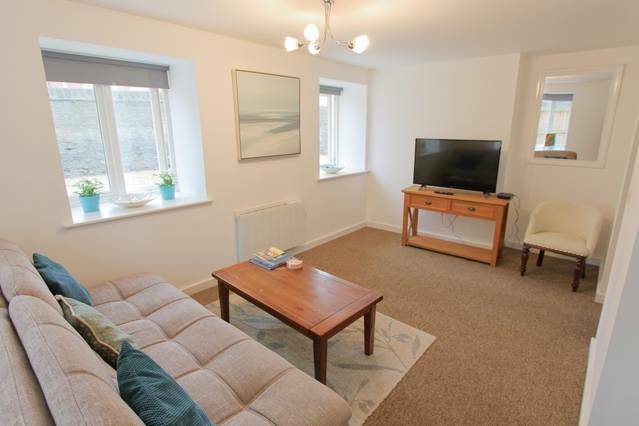 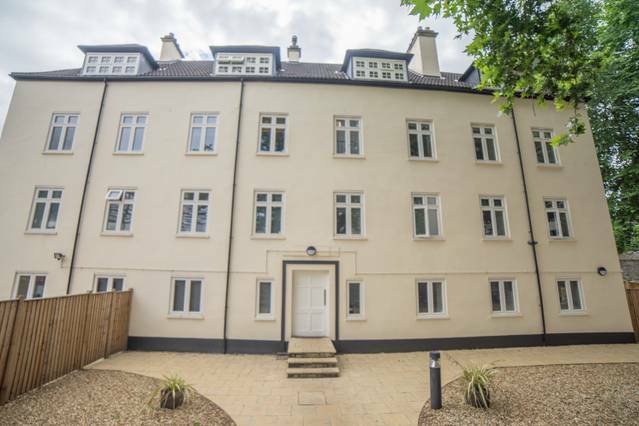 A centrally located beautiful 2 bedroom apartment with easy access to Cabot Circus. 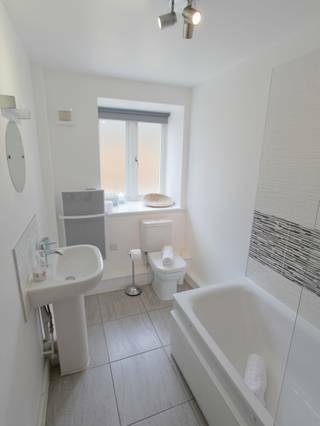 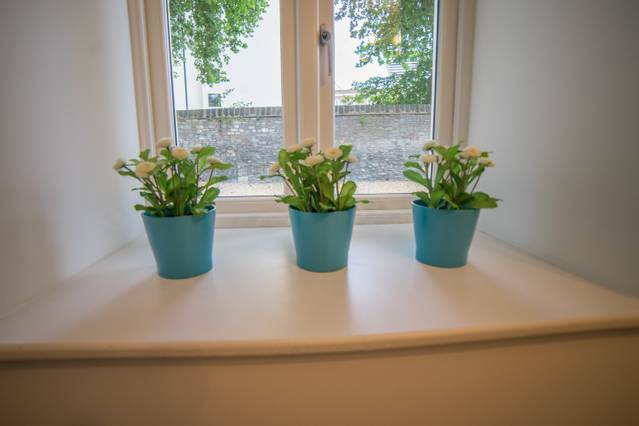 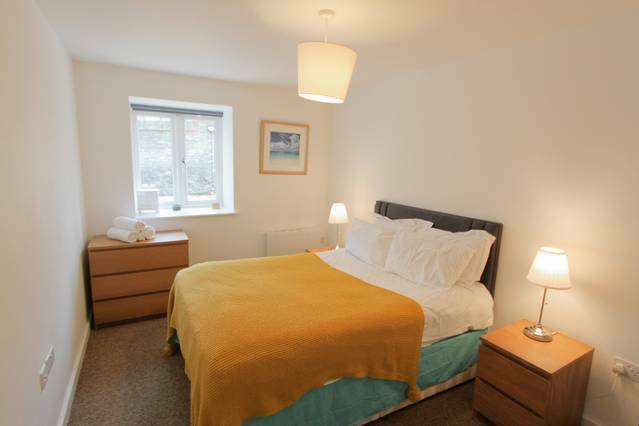 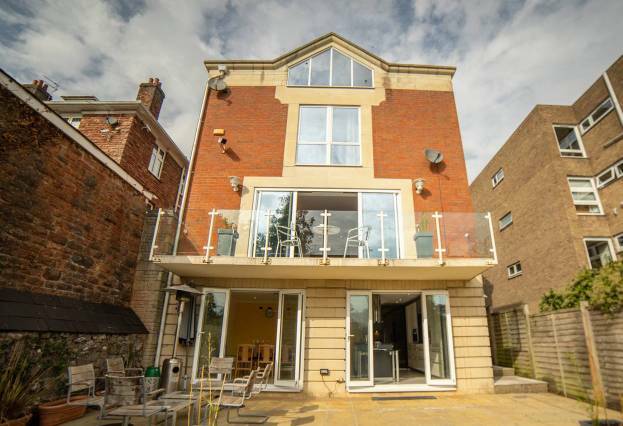 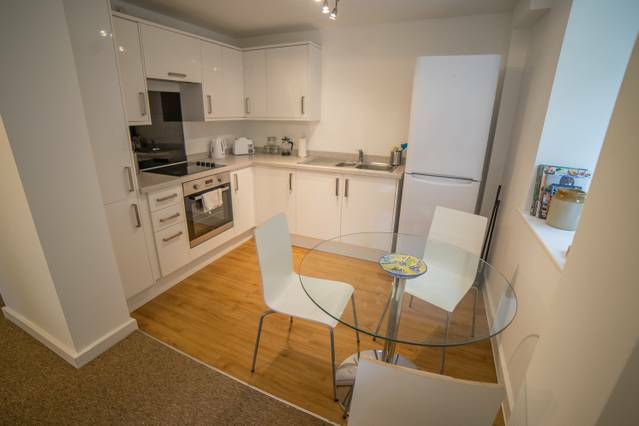 This modern two double bedroom apartment is ideal to couples, groups of friends, business travellers or anyone looking to stay centrally in Bristol. 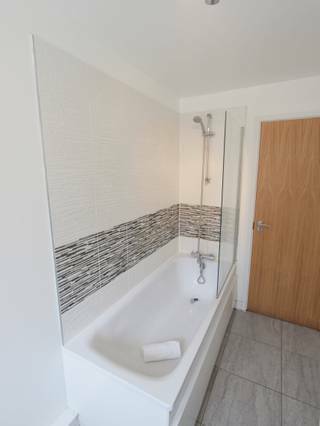 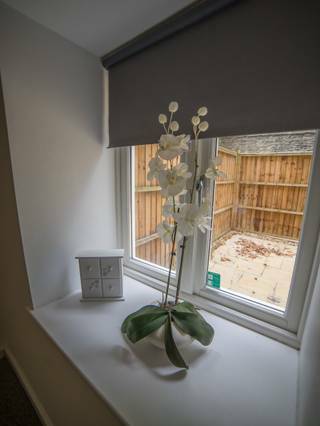 Set up with bedrooms, a bathroom with a bath and shower in the bath, fully equipped kitchen with everything you would need to make a meal, a big living room with TV and a washing machine. 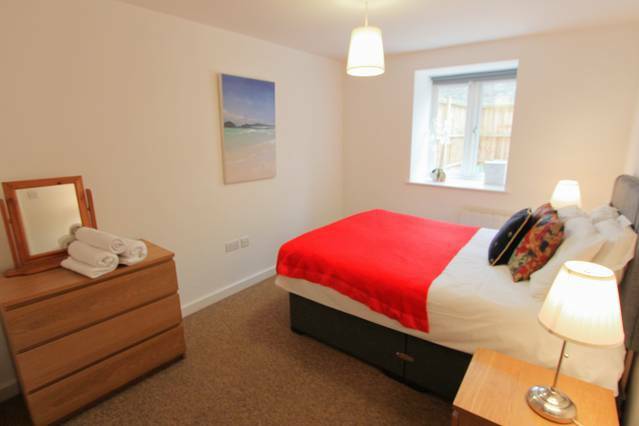 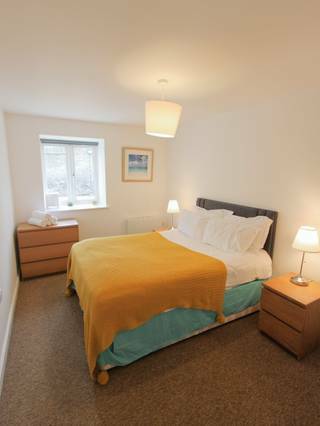 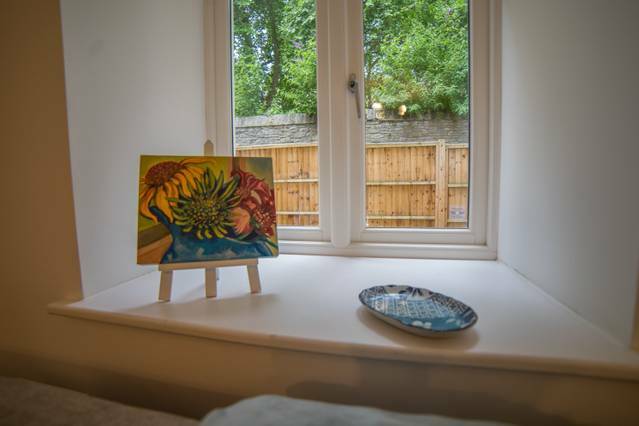 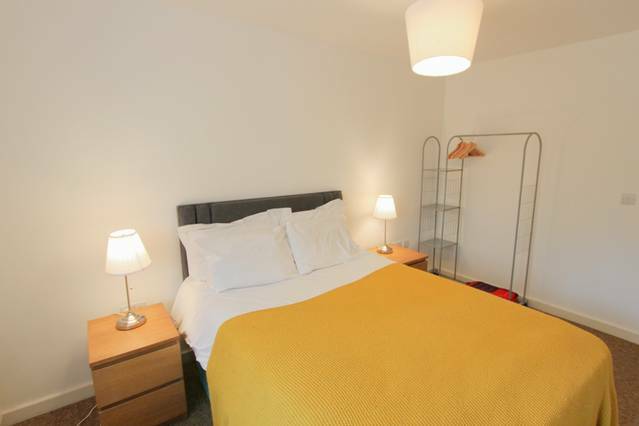 If you are looking to come to Bristol and be in a central location, then this is the flat. 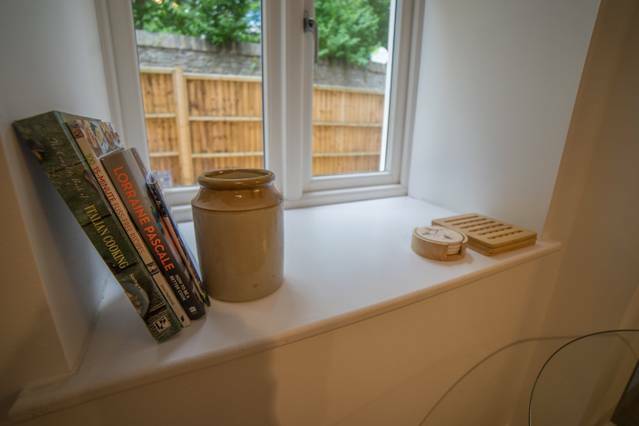 We have installed a key safe so that guests can check in whenever is convenient for them, and once in, you will feel relaxed. 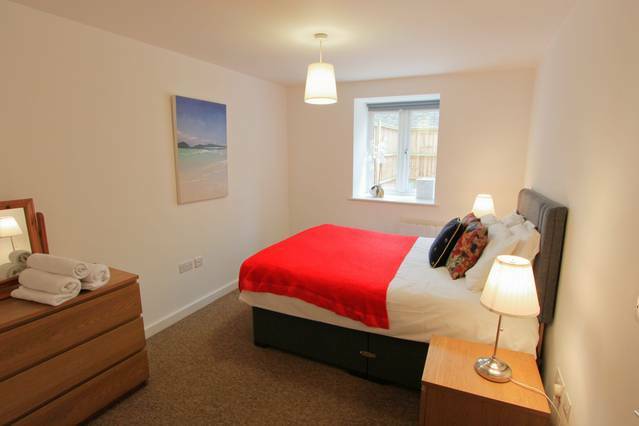 The apartment isn't directly on any roads so you will have a quiet nights sleep!